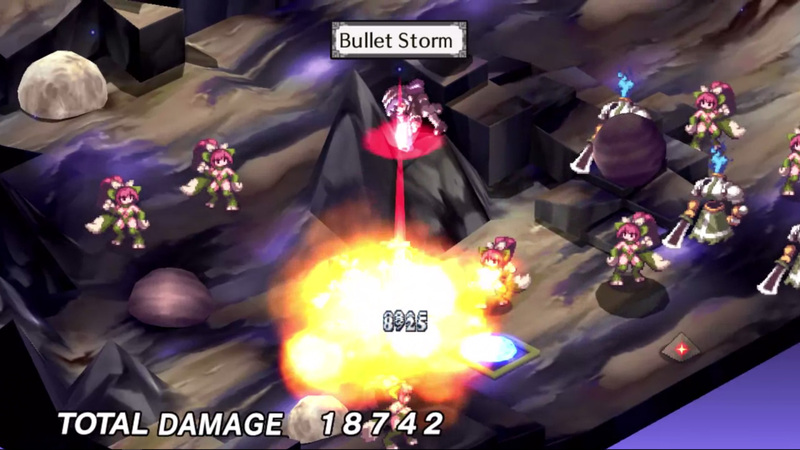 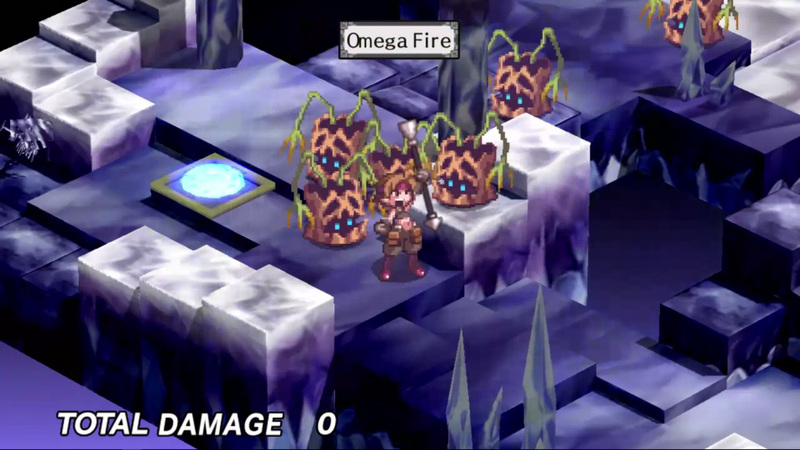 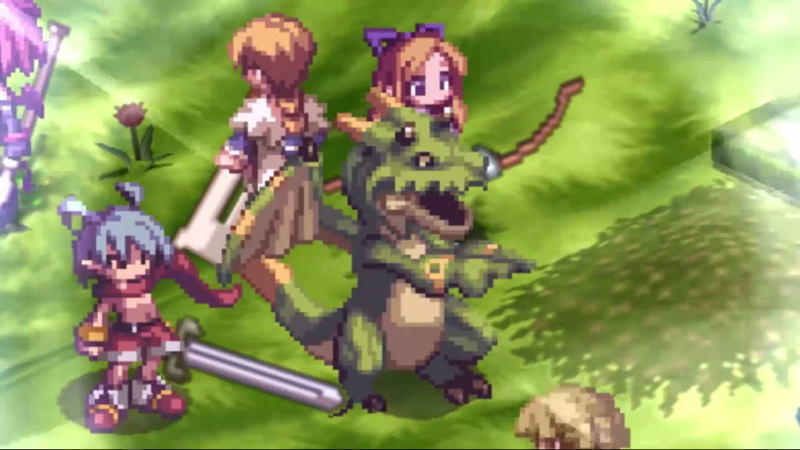 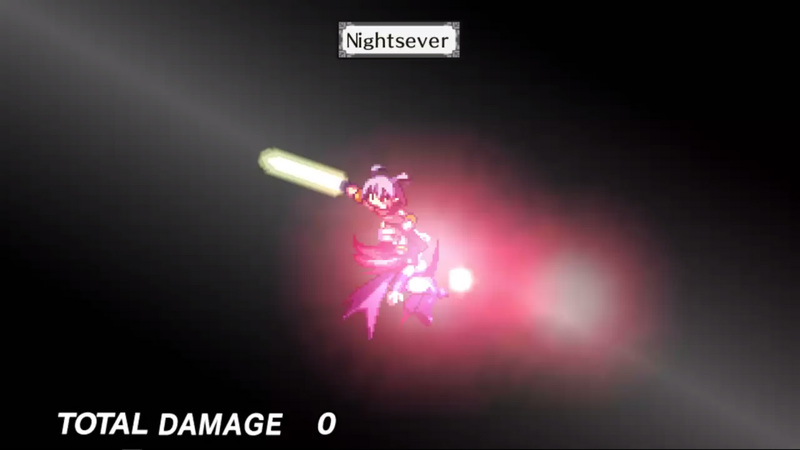 Disgaea PC is an off the rails turn based strategy game, available for Microsoft Windows. 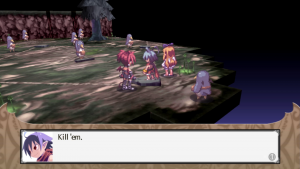 Tactical Action: Carefully position units to win epic fights. Zany Characters: Dragons, spell casting fighters, catgirls, demons, angels, and much much more. 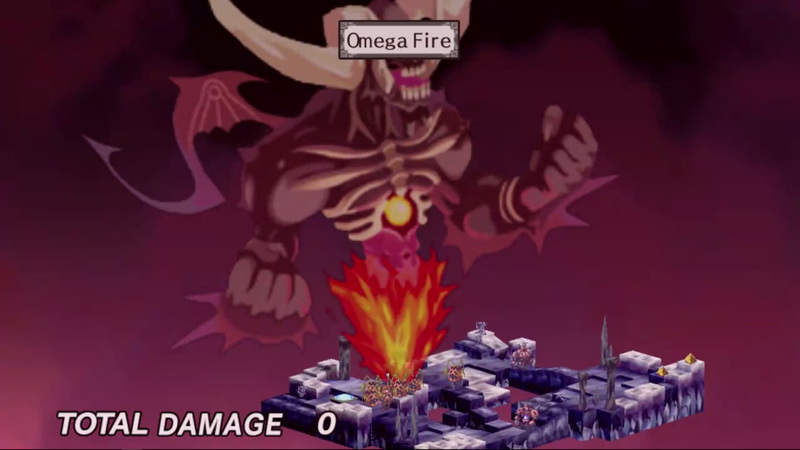 Situational Wackiness: Experience the adventures of a demon and his friend. 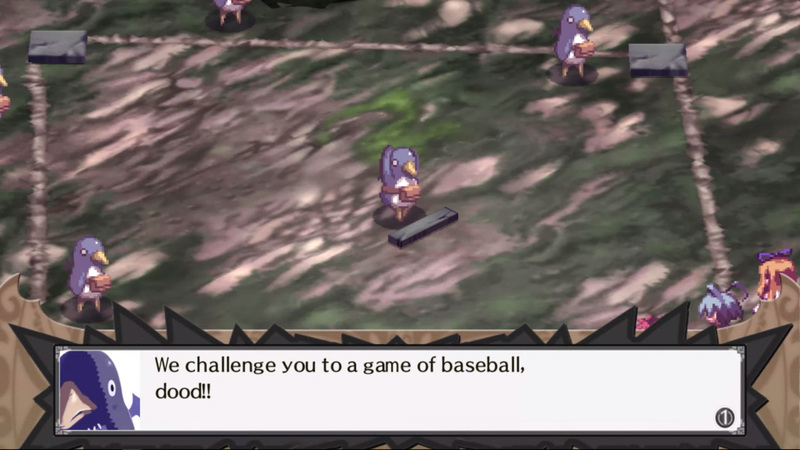 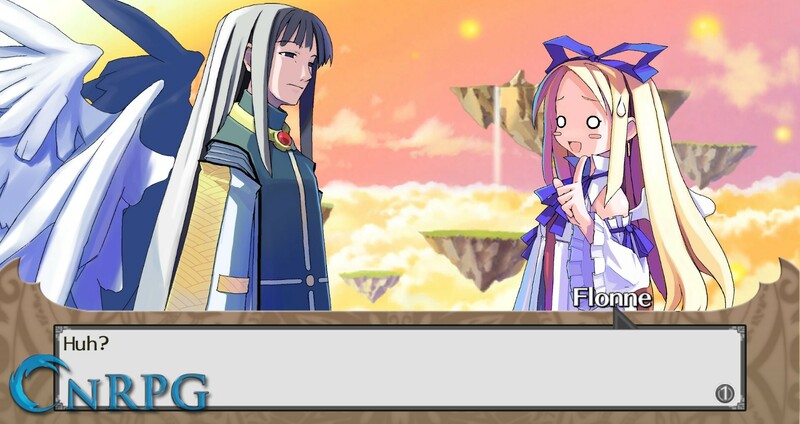 Disgaea PC combines the very best of witty visual novels and intense tactical strategy games.